30 Aug	This entry was published on 2013/08/30 at 11:46 am. 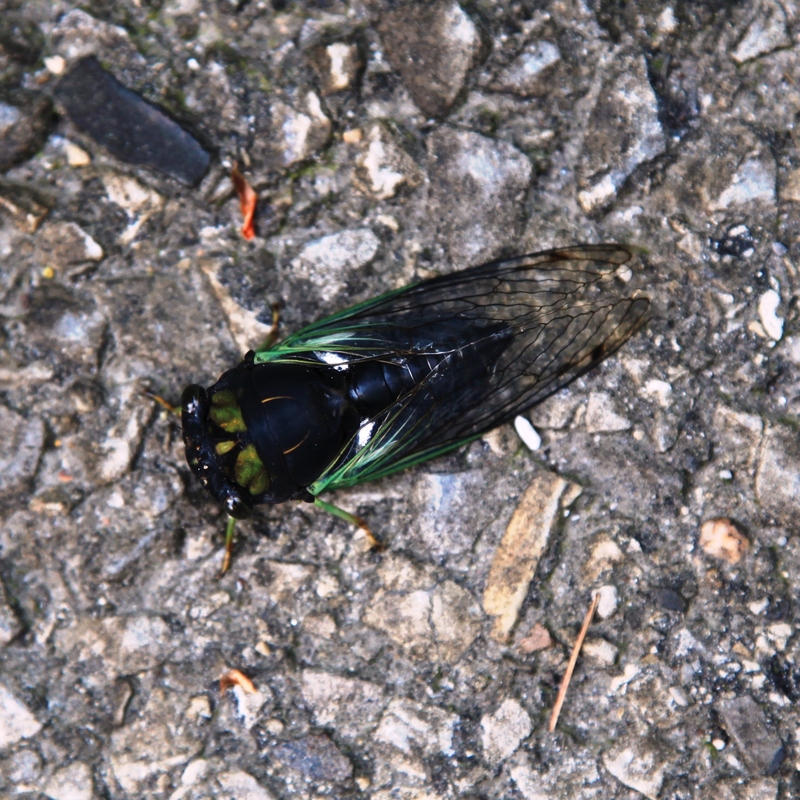 It’s filed under Animals, Farm & Rural, Haiku, Nature, Summer, Weather and tagged argue, argument, august, cicada, cricket, debate, Haiku, haikugrams, haikumages, insects, poem, poetry, rain, season, summer, weather. Bookmark the permalink. Follow any comments here with the RSS feed for this post. Older: Swallowed together / culprit and cure, my coffee / and my heartburn pill. Newer: Labor holiday? / Brief exchange of office work / for home and yard work.